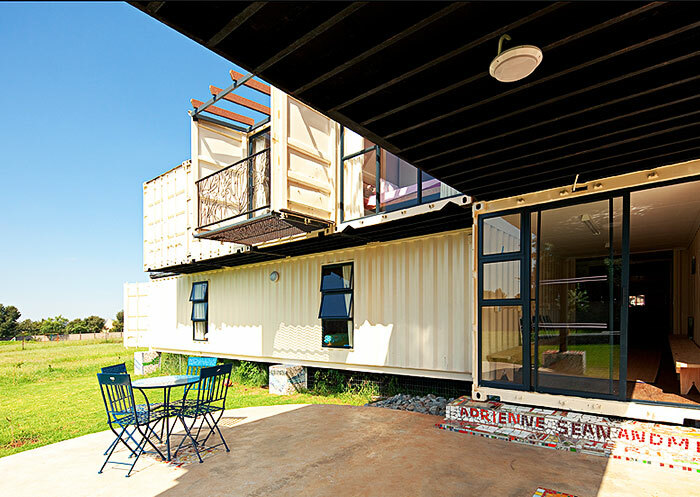 Building a house from shipping containers is a very cost effective way to build that dream house you have always wanted. 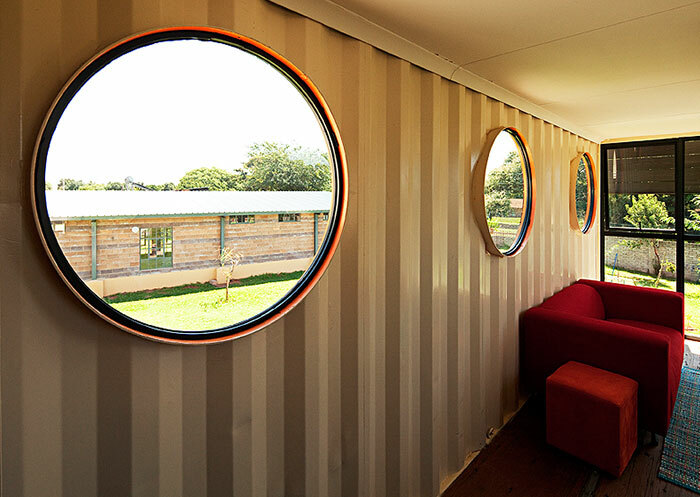 This is not only cheaper than brick and water buildings but is also stylish and green friendly. 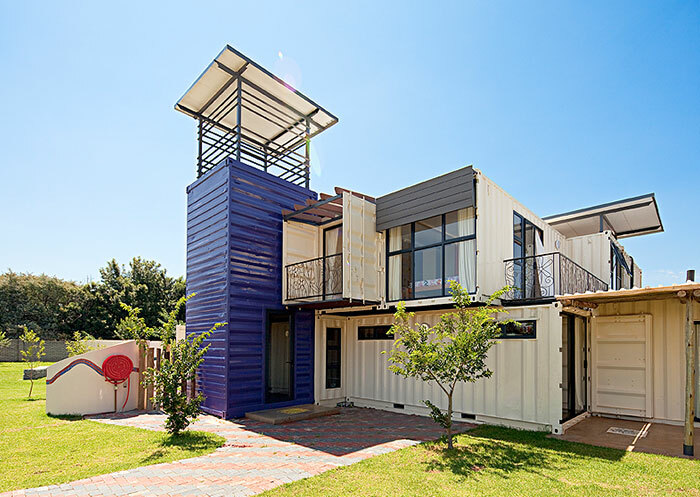 There are a number of different ways of designing a house with shipping containers and A&A containers are experienced in this field from previous completed projects. 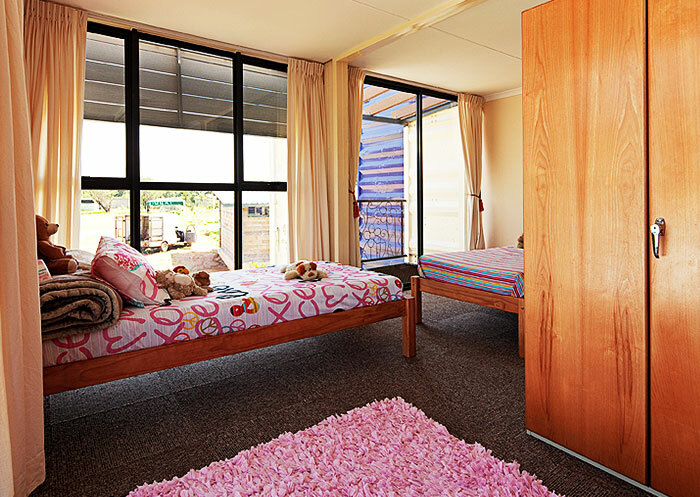 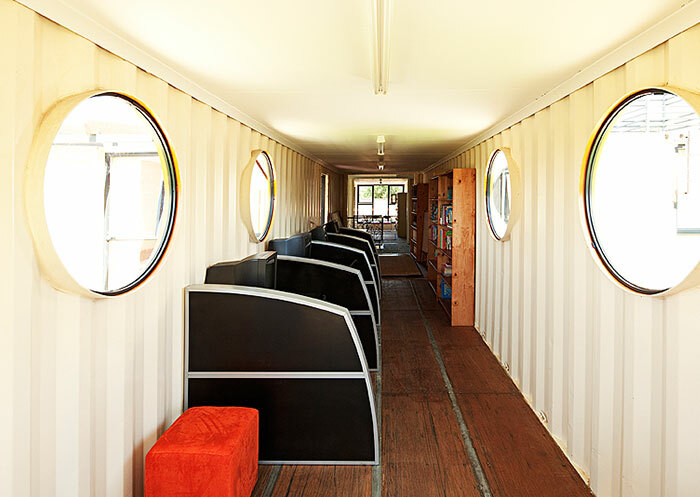 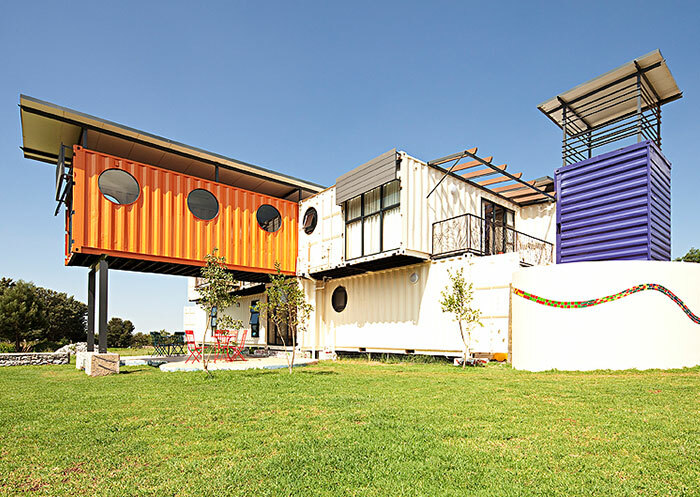 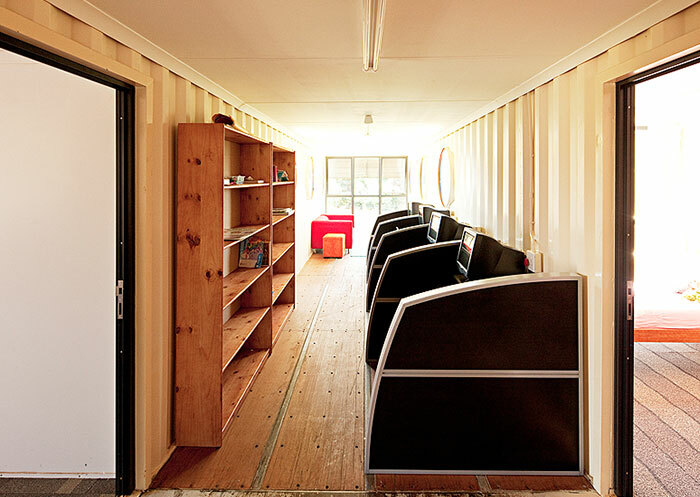 If you need container home units, contact A & A Containers today for quality containers.